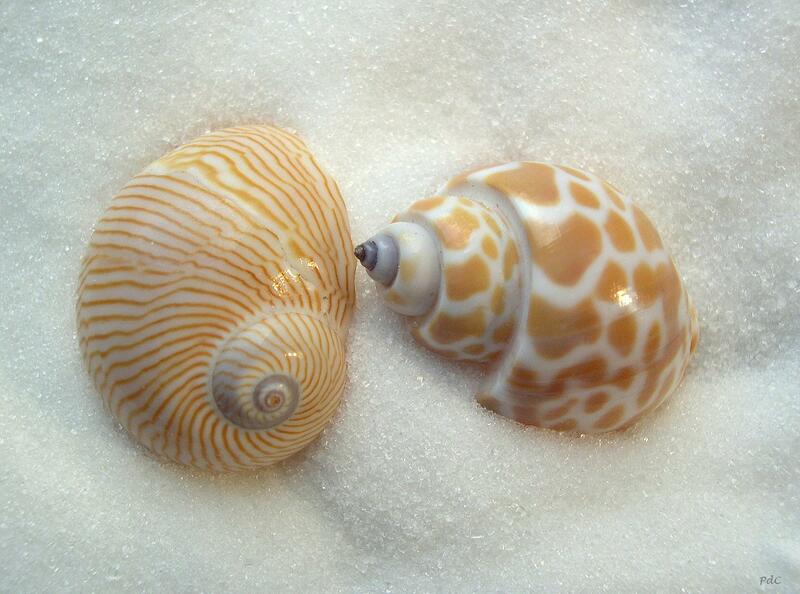 Over two years ago I posted a little note about two little seashells that I had photographed for use in my Seashell store. That one little post now gets hundreds of views a day and I don’t know why. Unfortunately, even though I have updated it (and greatly improved the writing over what I had thrown together back then), it’s not very noteworthy. It bothers me that many people are coming to my blog via that post, and it’s not that good! I can’t figure out why it gets the majority of views. My original tags have been changed to fewer and more appropriate ones, since I didn’t know much about tagging back then. As I’ve said the short post itself was unimpressive and not all that well written. 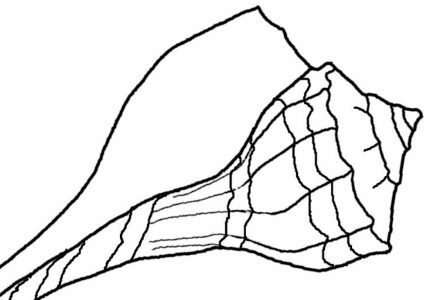 I’ve tried to expand upon the two shells that are featured, but I honestly don’t know that much about them. I’ve never understood why all the visits, but the numbers just keep rising. The shells in this picture are the ones I used for the original post in 2009. I’ve also spilled my secret to photographing my shells far from any nice, beach sand. I use granulated sugar to simulate the white sand found on the Gulf coast of Florida. Pam, when I registered for your blog, I got an email with this article as one suggestion to take a look at. That’s probably why people end up here or on said article so often. You have a very unique blog. I can see why so many people enjoy it, and who doesn’t love sea shells. Thanks for that info Brenda. I look forward to your articles about all this WP stuff. Hope to understand it one day! Simply because sea shells are beautiful! Thanks for visiting my blog, too. Love seashells! Another trick is to use brown sugar for sand. It looks very much like our so cal sandy beaches. It’s because…when you liked my blog post…it shows your profile along with three of your posts…and this is one of them. I guess they drive the traffic to it! Glad you like my sand trick – it works! I have not read that book, but you are the second visitor here who has mentioned it. I will definitely have to get it. Thanks so much for liking my blog and continuing to visit. I appreciate that!